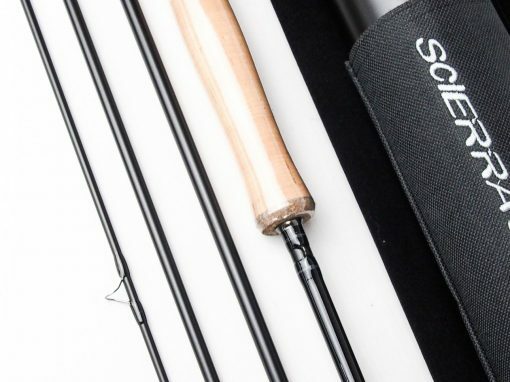 The Scierra Surge Fly Rod features a deep action with a fast recovery time that creates smooth and powerful casting performance. This range is built using a highly durable 46T Japanese carbon material for phenomenal strength and a light weight, quality construction. 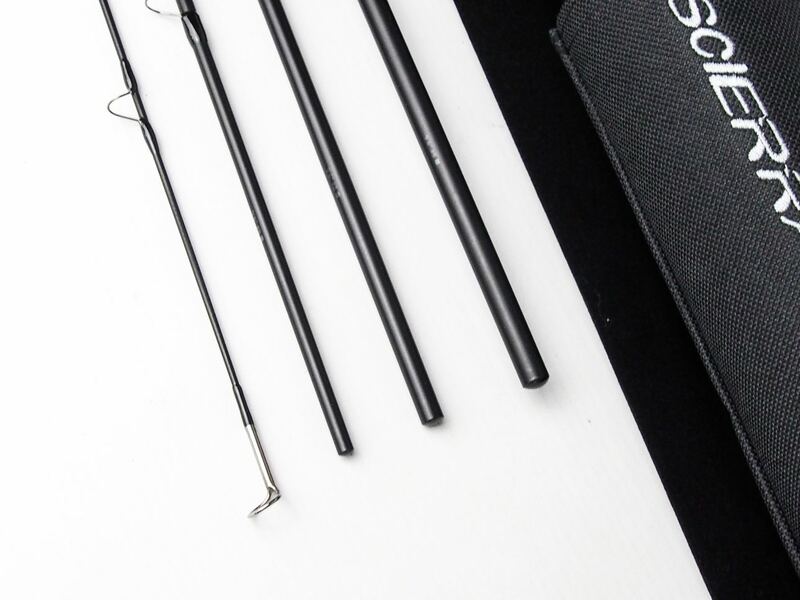 The rods have a 4 piece design and offer anglers deep actions, fast recovery times and tough tip actions with infinitely smooth loading curves. The handle is made from Portuguese cork and the reel seat has a custom made ALPS aluminium design for quality and durability. 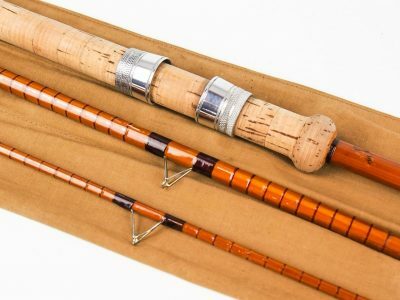 Fitted throughout each rod is Pacific Bay lightweight stripping and snake guides that are 100% saltwater resistant. 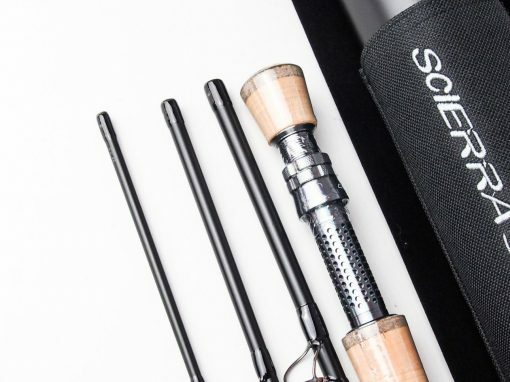 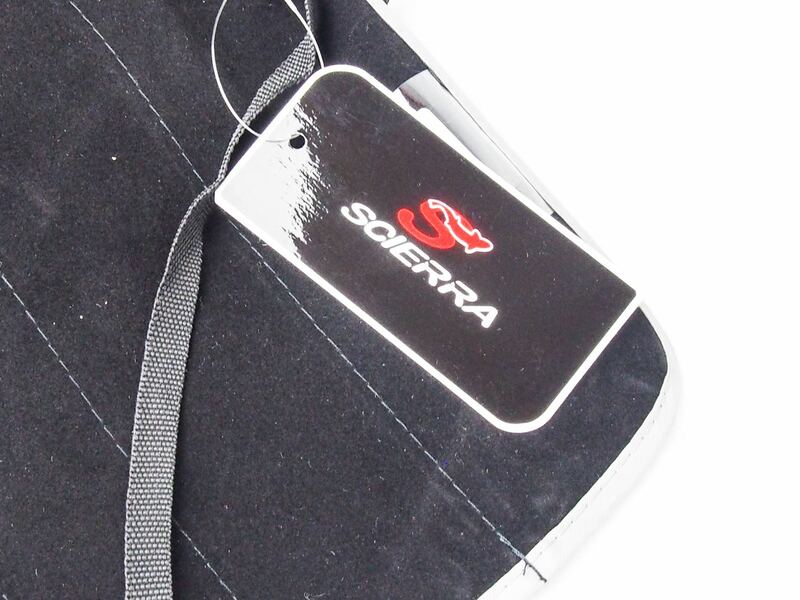 The Scierra Surge Fly Rod has a visually minimalist aesthetic with a black and grey colour scheme throughout. 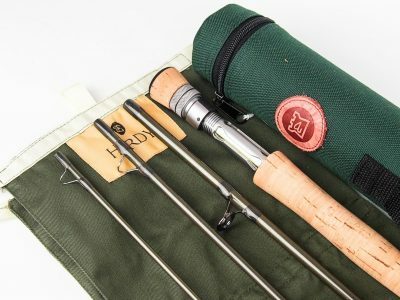 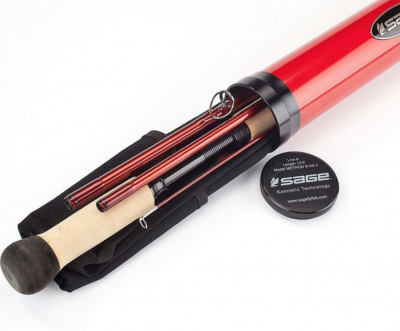 Each rod is supplied in a cloth bag and matching tube with a carry handle. 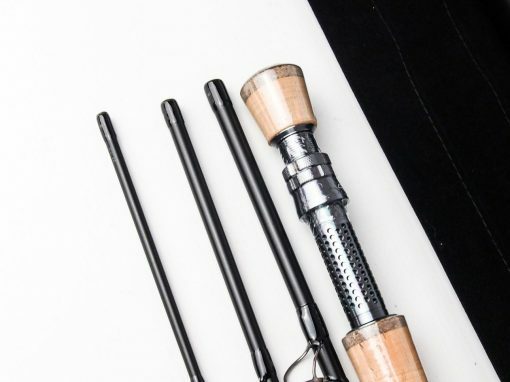 You can select your choice of rod from our drop down menu.